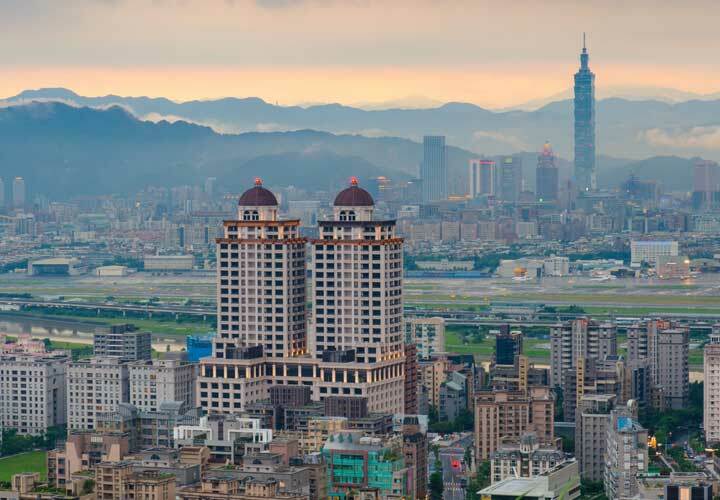 Taiwan's economy plays a vital role as a source of technology and industrial products and services worldwide as well as providing a major source of investment in China, Vietnam and other countries throughout Asia and the world. 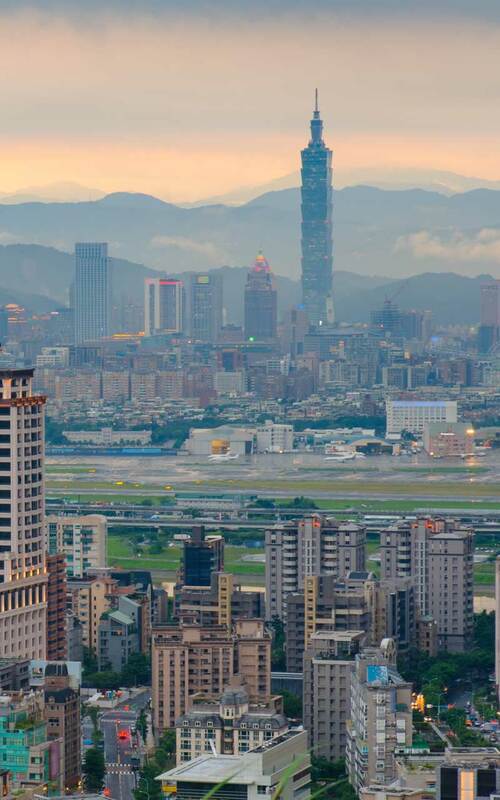 We assist Taiwan's leading companies and financial institutions across all areas of the law that can affect global business. Clients look to us for guidance to solve problems, evaluate new opportunities, comply with complex regulations and implement essential business strategies. Our work across Intellectual Property, Antitrust, Finance, Banking and M&A in particular enables clients to achieve their most important business objectives. In Taiwan, our experience spans decades. Today, we work for businesses ranging from leading global companies to trailblazing new start-ups and joint venture companies, who trust us with their most important corporate and litigation challenges. 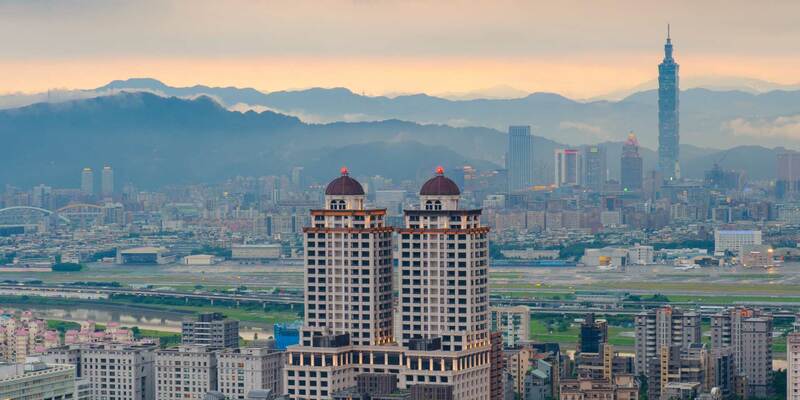 We use our knowledge of laws, policies, business practices and cultures around the world to advise Taiwanese companies in international transactions and to represent them effectively before foreign courts and government agencies. Drawing on our global reach, our practices and people are integrated across offices and jurisdictions, allowing us to leverage the full knowledge and resources of all our lawyers. Our Asian offices work seamlessly across regions and across continents to ensure that our clients receive the same quality services anywhere in the world. "They're efficient, professional and understanding of the client's needs. They translate 'law speak' for us." "Their work is absolutely top-notch," a source says; "they're good at providing balance between legal and commercial advice." "They are excellent - very much on board with our project and always ready to respond." "They have market knowledge, experience and commercial understanding. An excellent team." We represented the world's largest custom-made chip manufacturer based in Taiwan, against another major international semiconductor maker, in a multipatent infringement and trade secret misappropriation case, resulting in a favourable settlement for our client. The International Trade Commission (ITC) matter Certain Semiconductor Devices and Products Containing Same, Inv. No. 337-TA-525, resulted in one of the largest settlements in ITC history. We achieved a favourable ruling from the US International Trade Commission, which determined that Chimei Innolux Corporation did not violate Section 337, in an action brought by Thomson Licensing. We represented Taiwanese manufacturer DEPO in resolving criminal exposure for the company and its US subsidiary Maxzone in connection with the Department of Justice's investigation of aftermarket auto lights. We are representing some of Taiwan's most famous companies on sensitive antitrust issues in the US, Europe, and Asia, highlighting the global reach of our antitrust team. We represented a leading Taiwan services company in an investigation by Russia's Federal Antimonopoly Service. We represented Armorize Technologies, Inc., a leading cloud-based security-as-a-service (SaaS) anti-malware product developer headquartered in Taipei, Taiwan, in its sale to Proofpoint, Inc., a leading SaaS provider. We advised ICBC, the world's largest bank by market capitalization, on its proposed subscription of newly issued shares in SinoPac Financial Holdings (a Taiwan-listed financial holding company) for US$784 million of its wholly owned subsidiary Bank SinoPac for US$624 million, by way of private placement. We represented Bank of Taiwan New York Agency in its successful application to the US Federal Reserve and the New York State Banking Department to upgrade it to a New York State-licensed banking branch. We represented one of Taiwan's largest banks on a financing for the privatisation of NYSE-listed Feihe International, one of the largest producers of premium infant products in China.